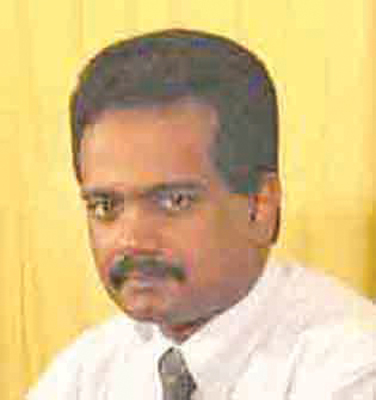 Bringing down the Fall Army Worm (FAW) population to a manageable level is the first thing that the country should do to curb this menace, National Invasive Species Specialist Group (NISSG) Chairman and Senior Professor of the Crop Science Department, Agriculture Faculty, Peradeniya University, Buddhi Marambe told the Daily News. “We cannot manage the pest at these very high population levels. If the population is high, then the damage is also high. That is natural,” he said. Prof. Marambe also said there are different kinds of treatments that can be used to bring down the population. “I am not saying that pesticides are the best. The Agriculture Department has recommended a few pesticides. What we have to understand is that a single treatment will never work in all locations and across borders,” he said. Prof. Marambe stressed the importance of using a combination of different techniques to bring down the FAW population. H said the Agriculture Department has established a co-research team including the members of universities to work on this. “There could have been prevention measures if we knew how the pest entered the country. Usually, Sri Lanka’s quarantine practices are good. We still do not know how the pest entered the country,” said the Prof. The pest has been in existence for 100 years in countries such as the USA. They have struggled and finally been able to manage the pest at a certain level, he said.